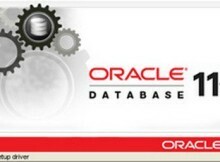 Oracle CRS backs up the OCR automatically at regular intervals. Every 4 hours – keeping the last 3 copies. Every day (at the end) – keeping the last 2 copies. Every week (at the end) – keeping the last 2 copies. The files may not all be on the node that caries out the backups because of outages.